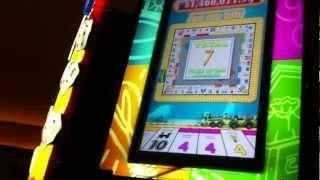 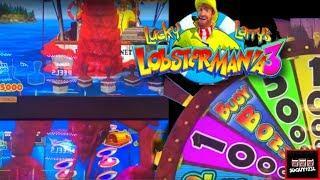 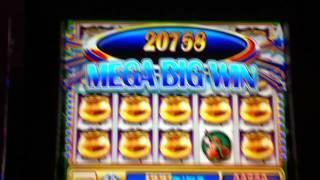 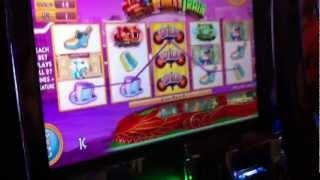 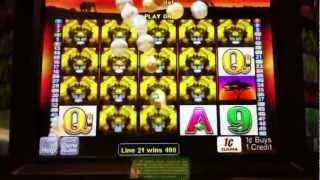 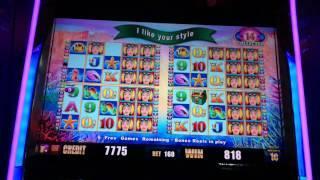 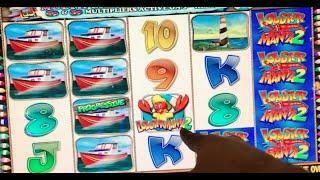 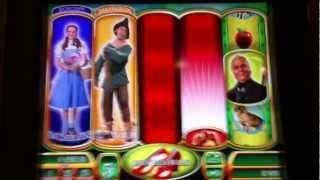 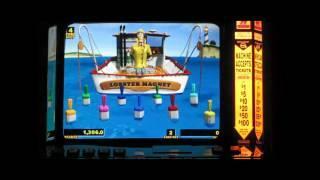 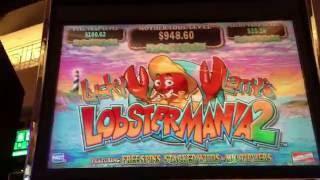 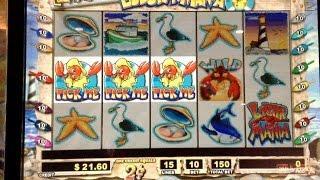 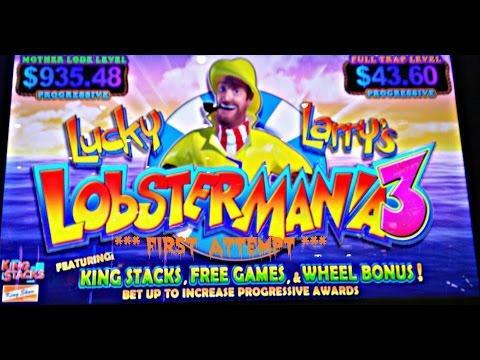 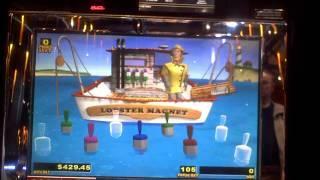 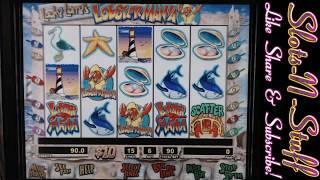 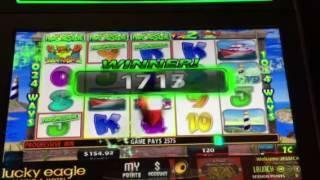 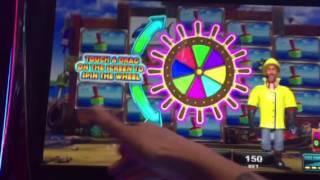 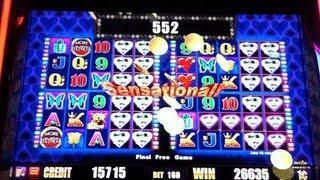 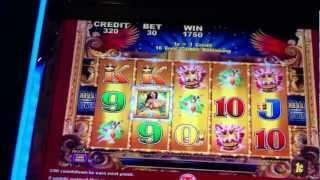 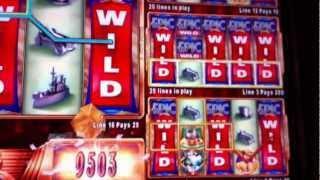 Lucky Larry's Lobstermania 3 Slot - LONGPLAY BATTLE! 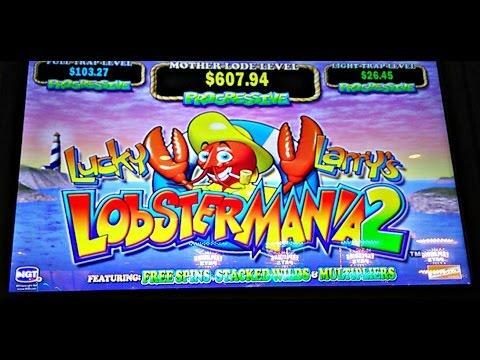 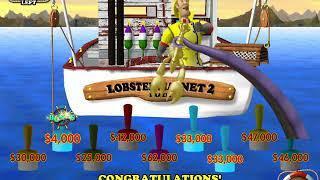 Lucky Larry's Lobstermania 3 - Nice Bonus Round Win! 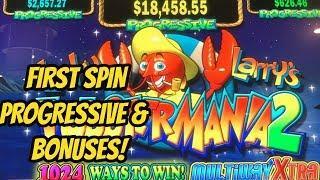 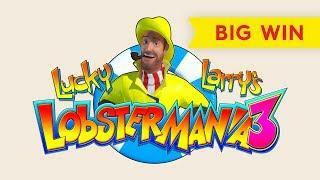 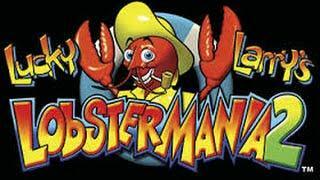 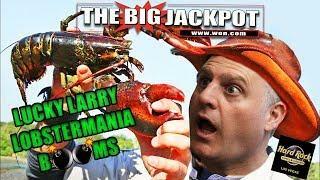 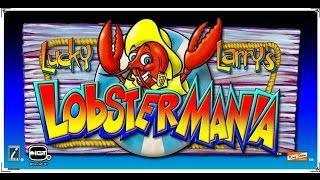 Lucky Larry's Lobstermania by IGT bonuses 3 and 4 picks £2, £3 and £5 bets. 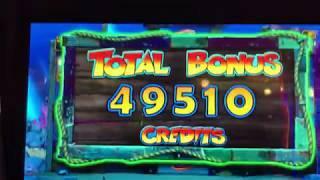 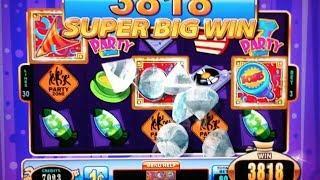 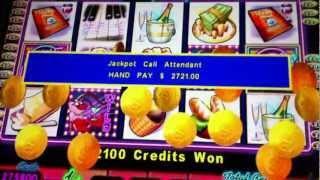 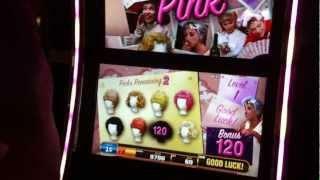 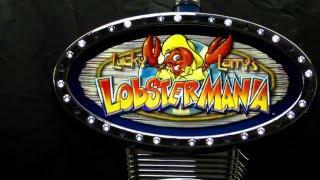 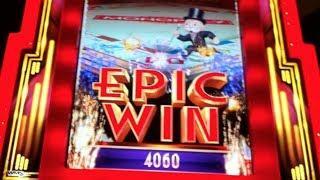 Lucky Larry's Lobstermania Slot Machine BONUS Picks • mrpeanutisnotdead • The Lobstermania slot bonus hit at the South Point casino in Las Vegas on a 2-cent denomination machine playing a $3 bet. 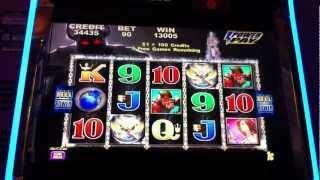 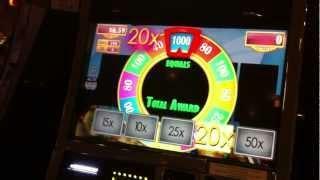 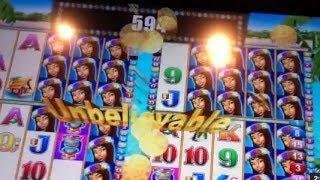 MORE VEGAS SLOT WINS • • BEST KENO GAME EVER https://youtu.